We set out to localize Baker Motor Company’s marketing materials by staging a series of photo shoots around our beautiful city of Charleston. Most automotive dealerships use stock images for their marketing efforts, but incorporating local photography is a great way to set a company apart from the competition. 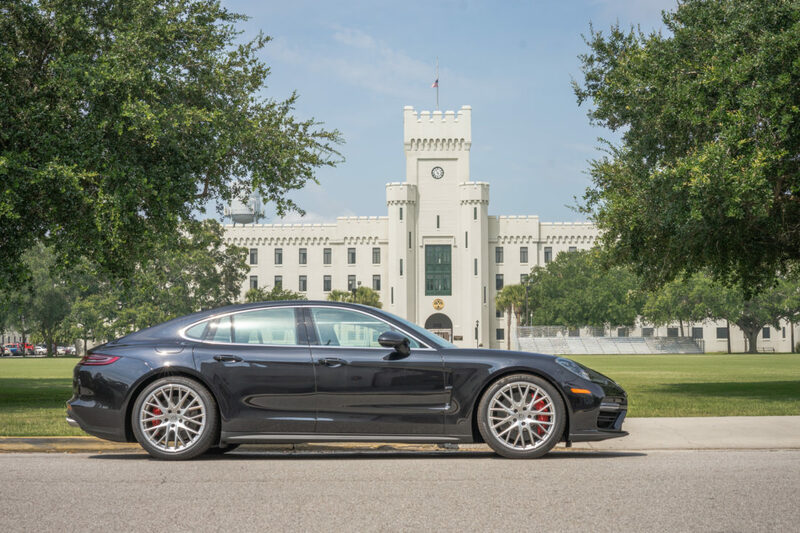 We chose popular car models and parked them in front of recognizable landmarks, such as The Citadel, the Ravenel Bridge, The Yorktown, and more. We were then able to use those photos for social media, website design, and print media.